Ever wonder what today’s news would look like if it were reported primarily by women? 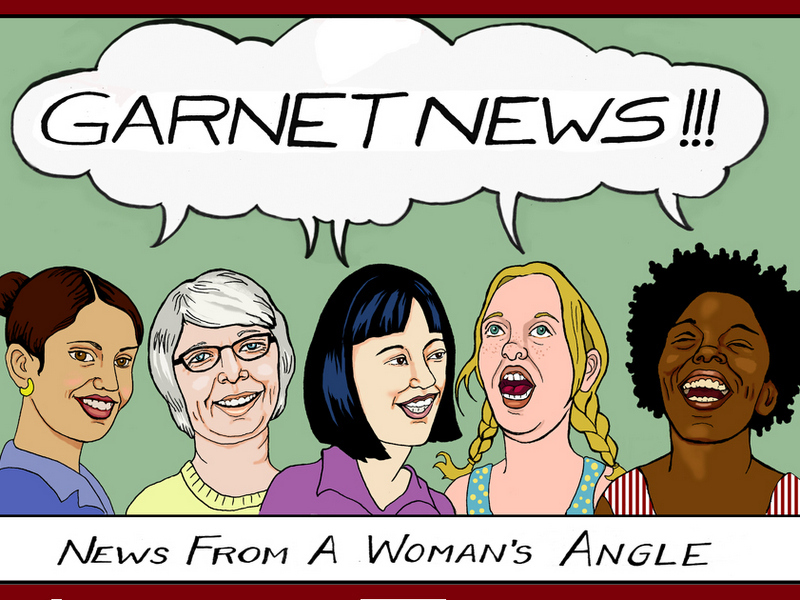 garnetnews.com covers today’s news, offering an exciting mix of original and curated news and opinion by women writers from around the world, every day of the week. When we report the news, we routinely feature more images of women and more news stories by or about women than other news sites. Every day, we highlight first-rate reporting and opinion powered by women so you get a fresh take on breaking news and events, instead of more of the same old stories. garnet news would like to thank all the people who contributed to our launch!